Cover band out of Nashua NH seeking 2nd guitar to complete 5 peice band. More focused on lead guitar. Classic to now for music. 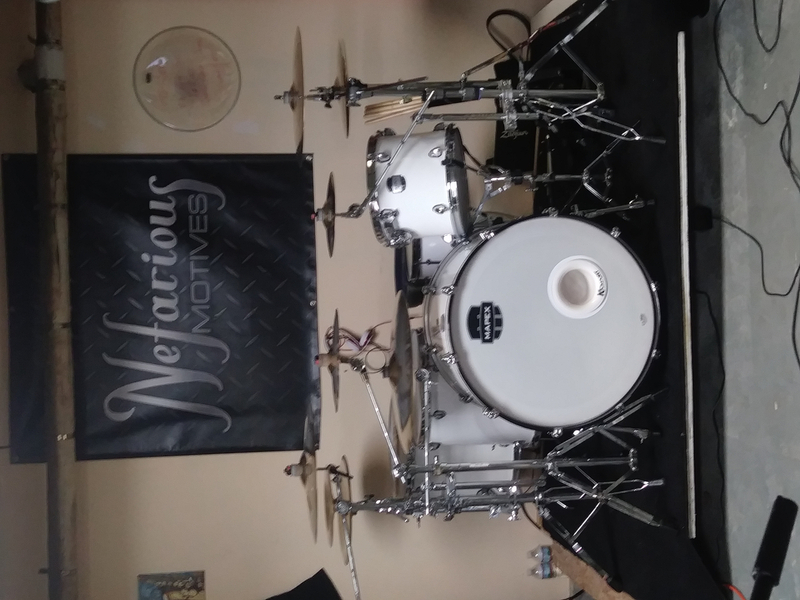 Drums are Pear, Mapex with Ziljian A Custom cymbals.